All service requests are referred to local independent contractors who are hired directly by the customer. 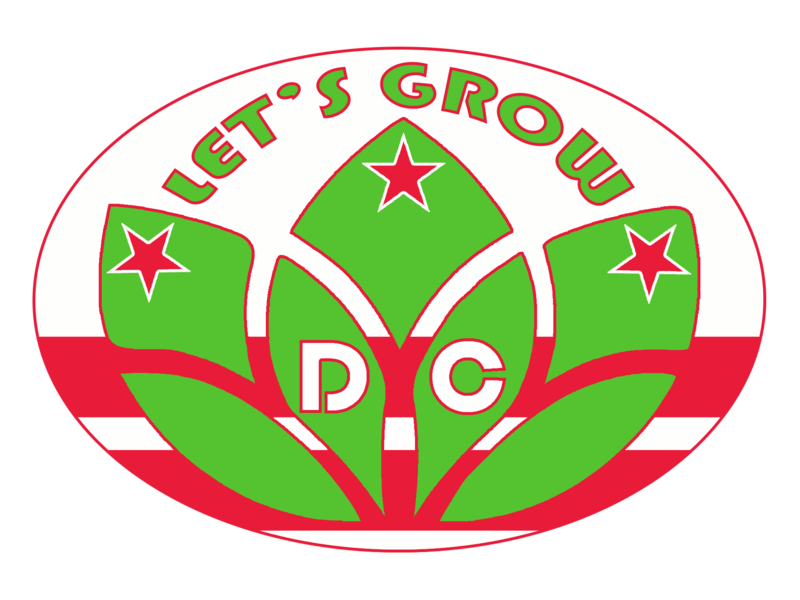 We are able to recommend gardening and installation experts however these services are not conducted by Let'sGrowDC or Good Hope Hydroponics. Please contact us with questions/comments. Free class on your own equipment! Sometimes our gardens get to be more than we can handle. Not to worry! Our professional gardeners are here for you. Whether you are looking to sharpen your skills working with a mentor, or you simply do not have the time to tend to your garden, we got your back. We understand how difficult and time consuming the final stages of your garden can be. Thats why we are now offering expert trimming & processing services at an hourly rate. Make sure your cure is the highest quality. ​Get a professional opinion when you need it the most.